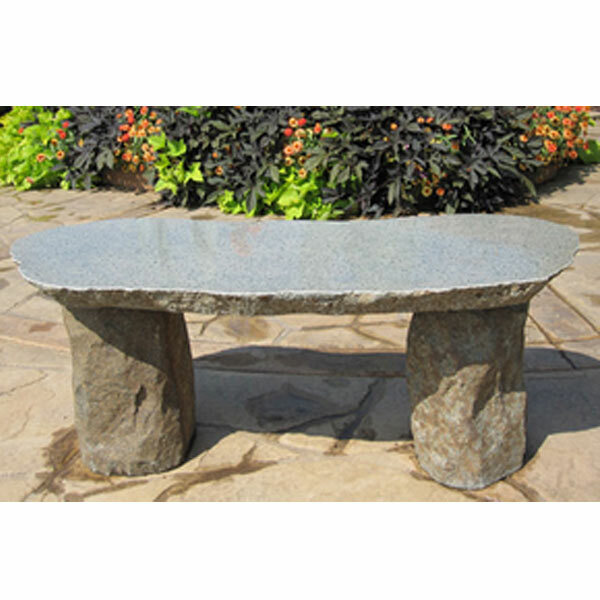 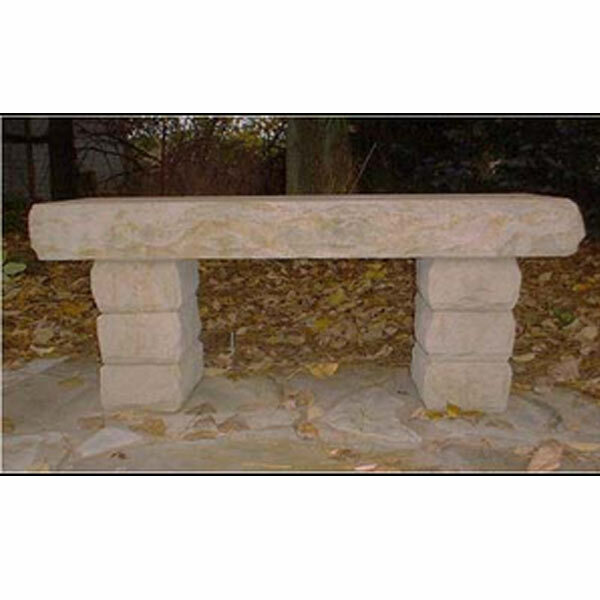 Stone Age Creations brings you an entirely sandstone bench for your outdoor living space. 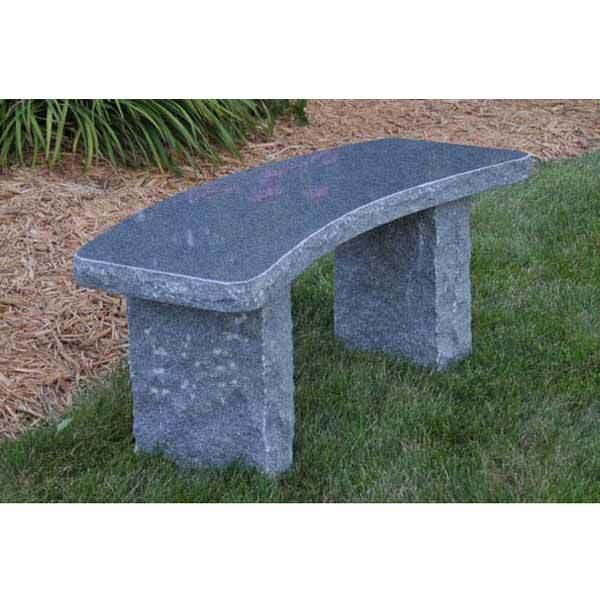 The bench is made from chiseled stone, so it retains much of the natural shape and finish of the aged sandstone. 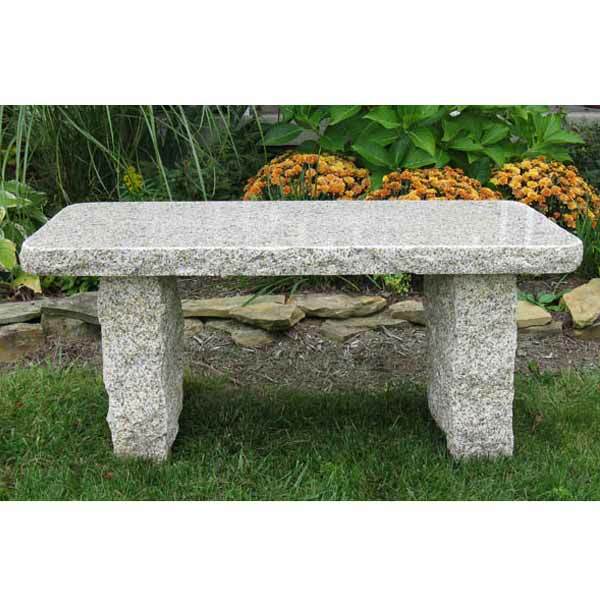 Available in three other colors. 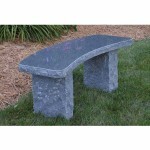 Water Feature Pros has been consulting, designing and constructing with all kinds of contractors for various projects. 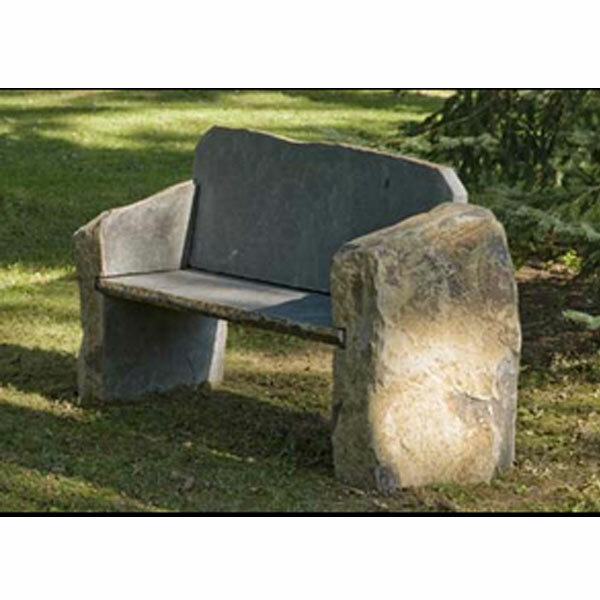 We have worked for landscapers working for universities, metro government, arts organizations and commercial businesses. 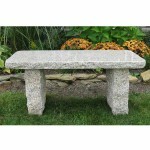 Bring your plans and concerns to us and we can negotiate what will be the best for your space.